Sunday Quote!- Bonhoeffer on the Abuse of Grace | J.W. Wartick -"Always Have a Reason"
Knowing that God is graceful, we can be confident that our stumbles will not condemn us; however, we must always be wary lest we begin to blaspheme against God’s grace by taking it for granted. 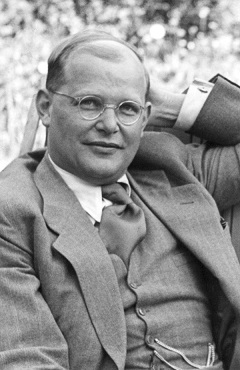 Bonhoeffer’s work, The Cost of Discipleship, is as powerful as ever. I suggest you read it. Dietrich Bonhoeffer, The Cost of Discipleship (New York: Simon & Schuster, 1995). First edition 1959 published by SCM Press, Ltd.